Whether you saw The Florida Project or not, get to know Brooklynn Prince’s name. 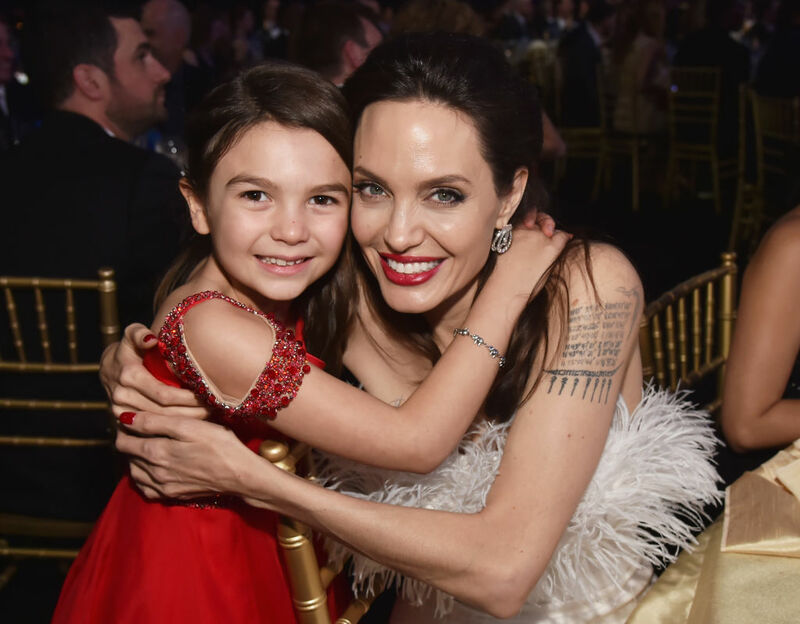 She’s the 7-year-old star of the film, she won a 2018 Critics’ Choice Award for her performance, and last night, she solidified her friendship with Angelina Jolie. 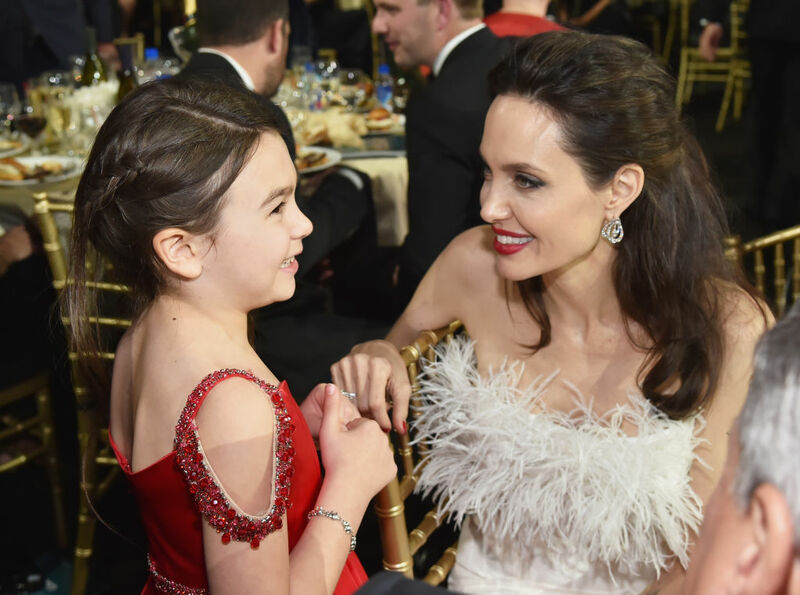 During the awards show, Prince wandered over to Jolie’s table where they had a very sweet heart-to-heart. 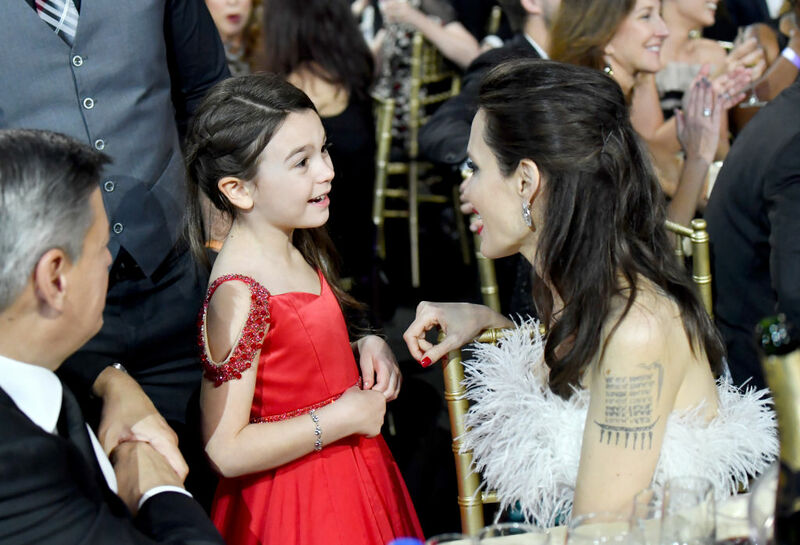 Jolie looked completely enamored by the young actress, who appeared to have a lot to say to the iconic actress and director. Prince is reportedly going to star opposite Jolie in the upcoming animated/live-action Disney flick The One and Only Ivan. The movie is based on a book of the same name, and per Variety, “The book centers on a silverback gorilla named Ivan who lives in a cage in a shopping mall along with an elephant named Stella and a stray dog called Bob.” Jolie will be voicing the part of the elephant, while Prince will lend her vocal talents to the role of a baby elephant who comes into Jolie’s character’s care. We wonder if they’ve met prior to their interaction at the Critics’ Choice Awards. Did they talk shop? Does a 7-year-old talk shop? Prince also wandered over and took a photo with Jacob Tremblay that was so ridiculously cute we can’t not include it. Look at her little black jacket! Why is she holding a big pink spoon? (Who cares, it works.) 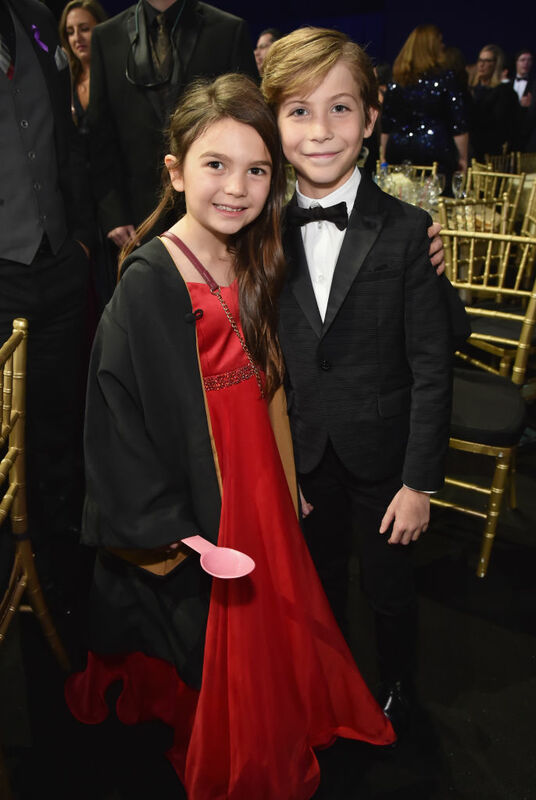 Brooklynn Prince is the bright spot that this awards season desperately needs.